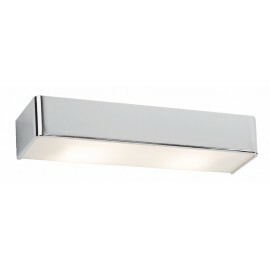 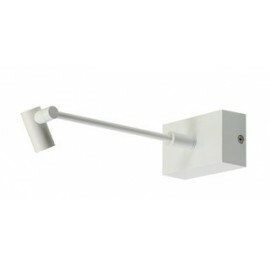 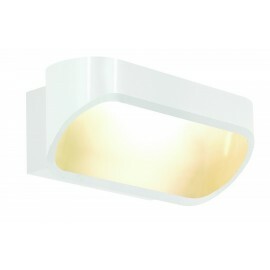 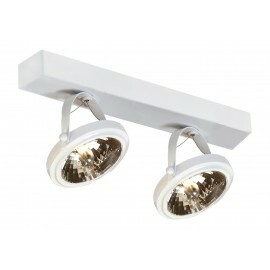 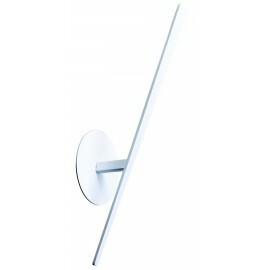 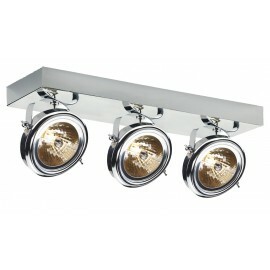 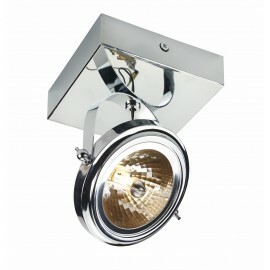 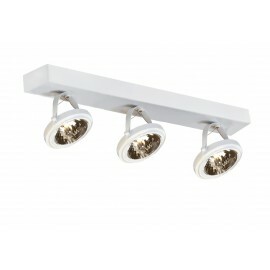 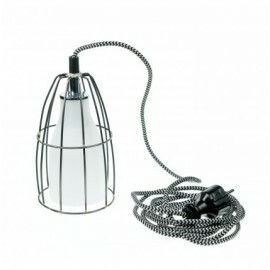 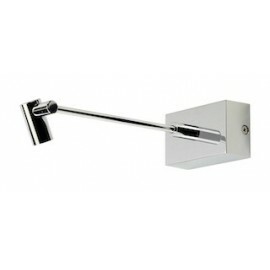 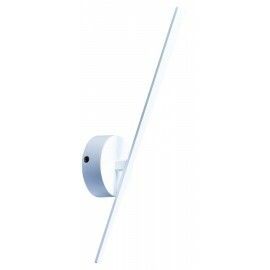 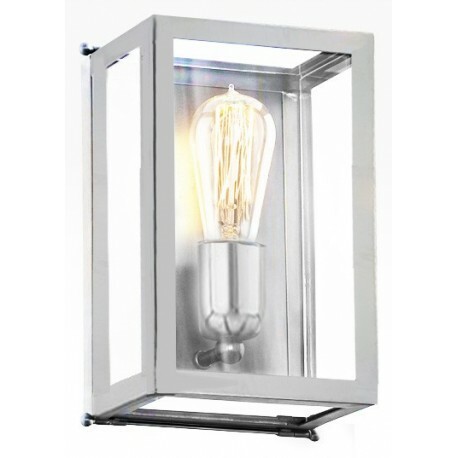 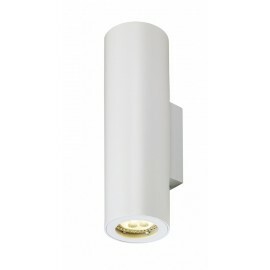 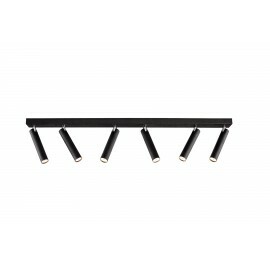 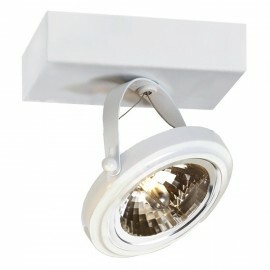 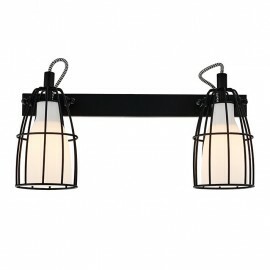 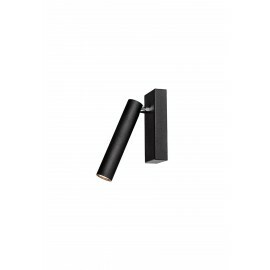 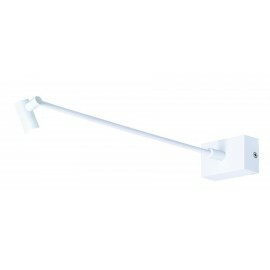 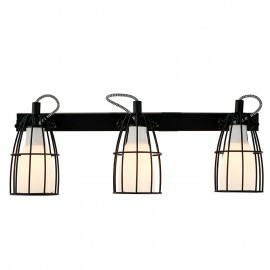 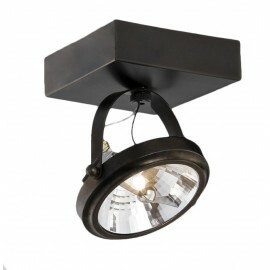 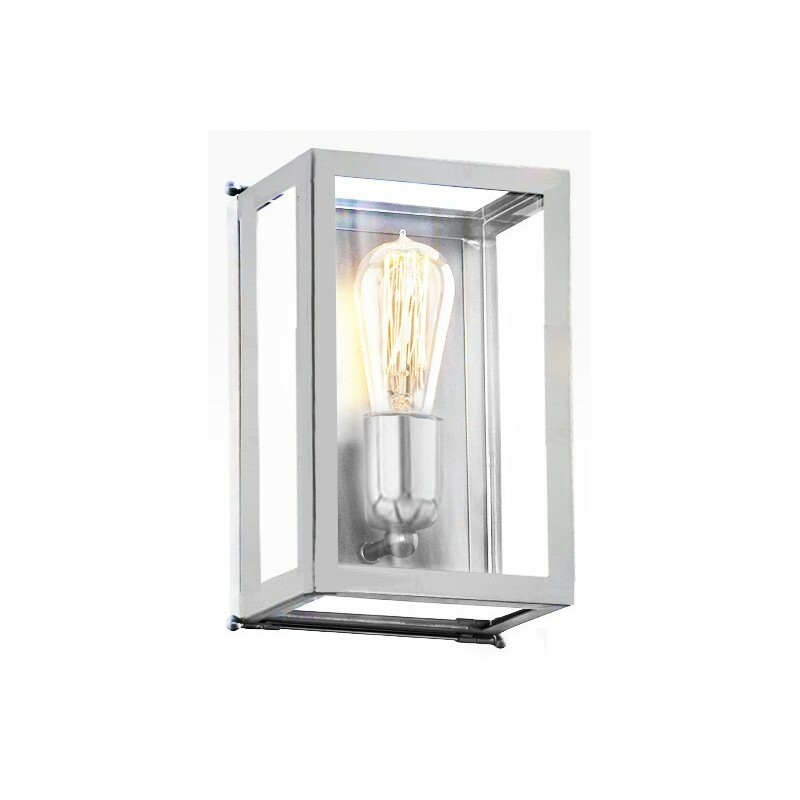 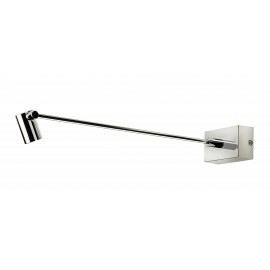 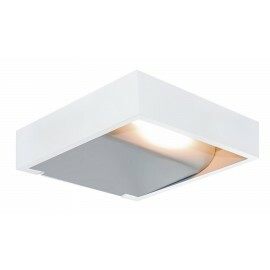 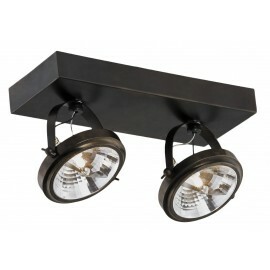 Wall lamp with a simple metal structure holding glass panes. 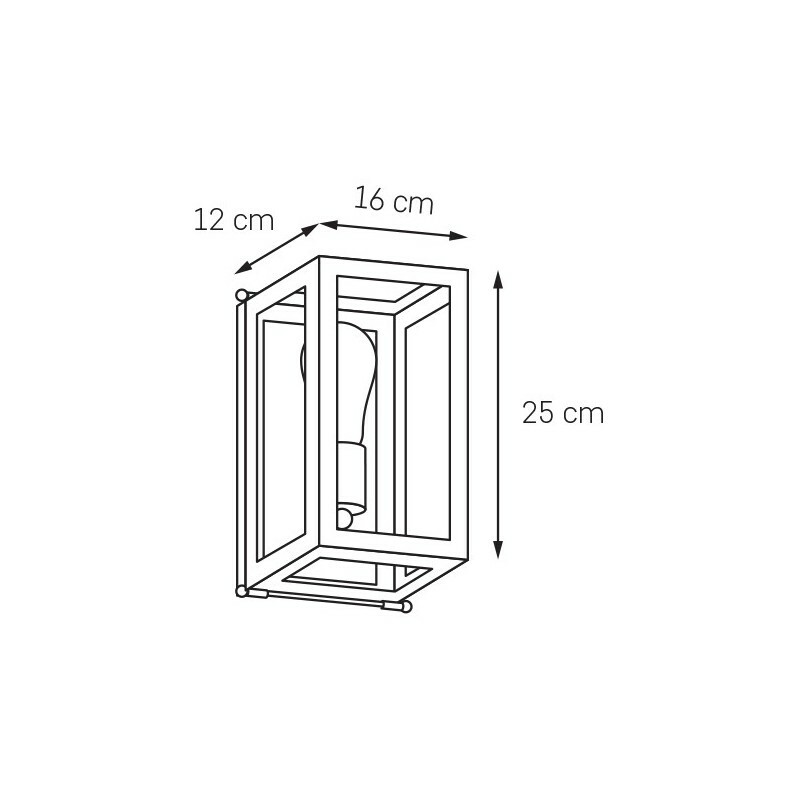 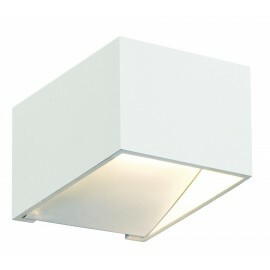 The frame is made of angles, perfectly reflects the geometry of the cubic body. 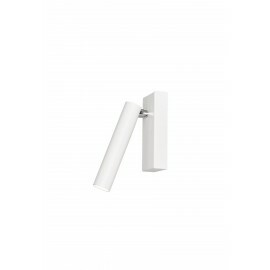 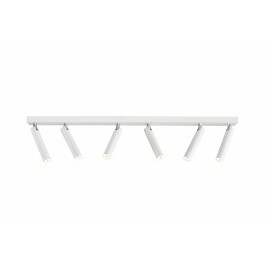 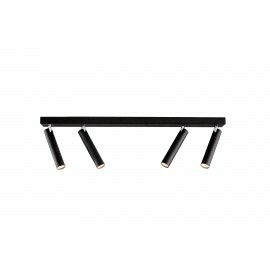 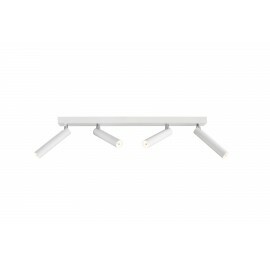 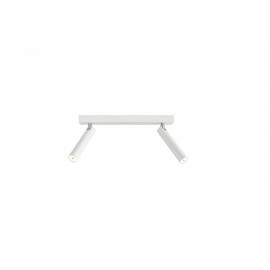 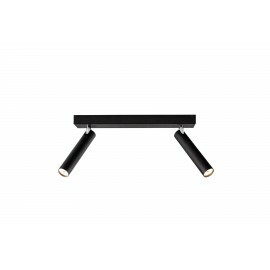 The form is simple and elegant, it fits perfectly in the style of modern interiors. 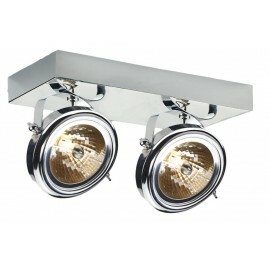 - Product size: width 16cm x height 25cm x depth 12cm.